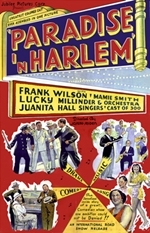 Paradise in Harlem is a 1939 American musical comedy-drama film written by Frank L Wilson and directed by Joseph Seiden. 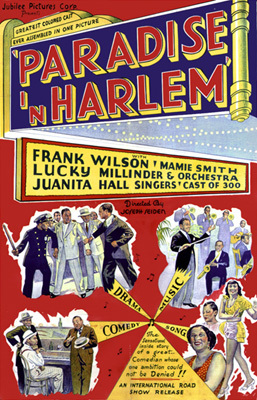 It was first shown in 1939 starring Frank H Wilson. 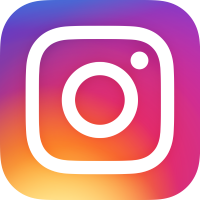 It was released by Jubilee Production Co. In the film, an actor sees a mob execution and is run out of town by the aforesaid mob members.